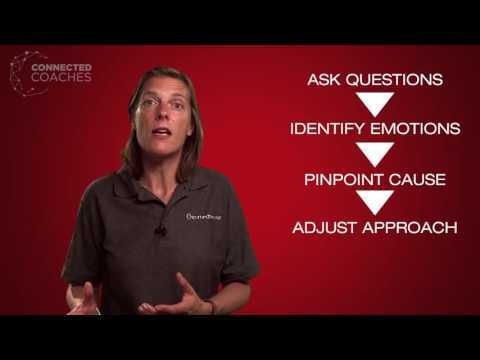 In this video, ConnectedCoaches member Catherine Baker provides you with actions, tools and techniques that you can apply when you’re faced with overconfident ‘know-it-all’ participants in one of your coaching sessions. This video is the second in a four-part series. Links to the other videos in the series are provided in the comments section . 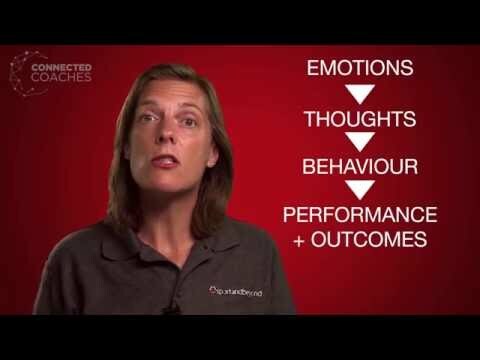 Enjoyed this vid ... content, delivery and presentation all terrific - a timely reminder for me as a coach and a recent 'return to play' participant ... and great to have a mention for netball. Fabulous to hear; thanks Elly. A really good resource. Thank you for sharing. I shall be sharing these videos with deliverers who potentially experience these situations helping them to manage the emotions of the individual as well as the group.